Sweet Romance Reads: Do You Have a Nook? Or the Nook app? Have you heard Barnes and Noble is holding a free book sale now till the end of February? If you have a Nook or the Nook app on your laptop or tablet, you can now download a variety of books for free. Here is the link to this special promotion. 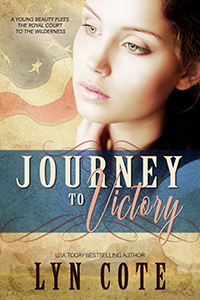 My own book Journey to Victory was chosen as one of the books! 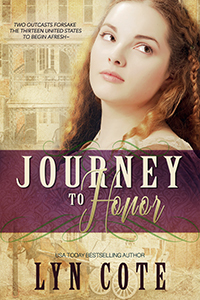 In addition to getting the first book in a series free, the second one will be available for 25% off the regular price. That means Journey for Honor is a bargain too! and here they are in caps.